Story Lab Studios has a new home! 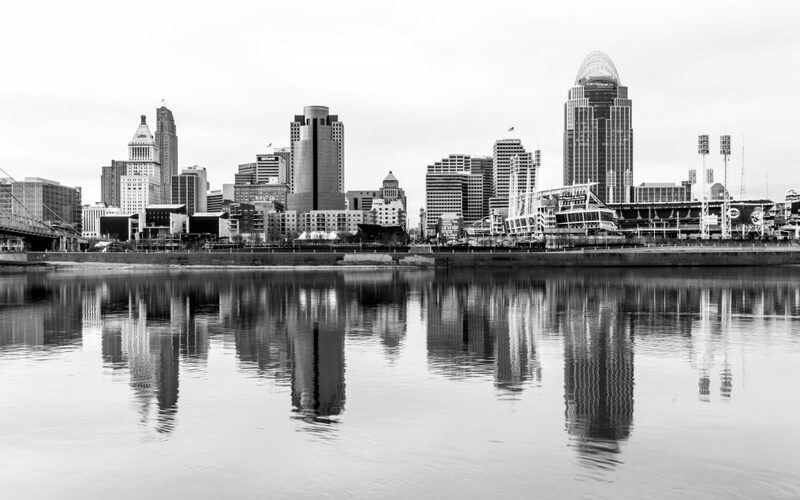 We are so happy to announce that SLS has moved to Cincinnati, OH! We are so excited about being here and expect great things for 2019! Cincinnati is such cool city. I could list off about a hundred things that we love about it but the biggest thing is the energy. There is so much community and city support for progress here. The people who live here, love it, and they want to make an already fantastic city even better. It’s a smaller city than we come from but they have everything you would want from a big city like professional sports teams, a vibrant downtown, plus our favorite – arts and culture pouring out of every nook and cranny and you don’t have the headache of a big city! It’s affordable, the traffic isn’t too bad, there’s less stress so the people are more laid back, like I said the list goes on and on. Sometimes it feels like we’ve moved to a foreign country, it’s thrilling! Our adventure is already off to a great start, we joined our neighborhood community group, Westwood Works, and we are getting to know other small businesses around the city. We feel so fortunate to be a new addition to dynamic fabric of Cincy!